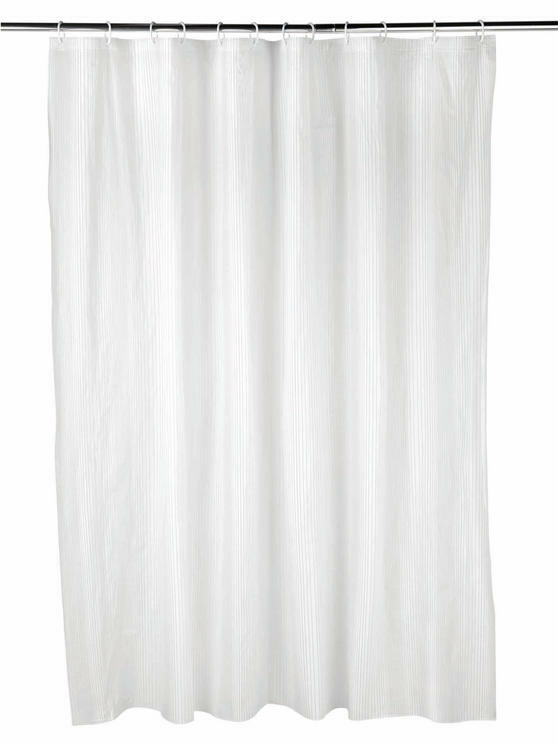 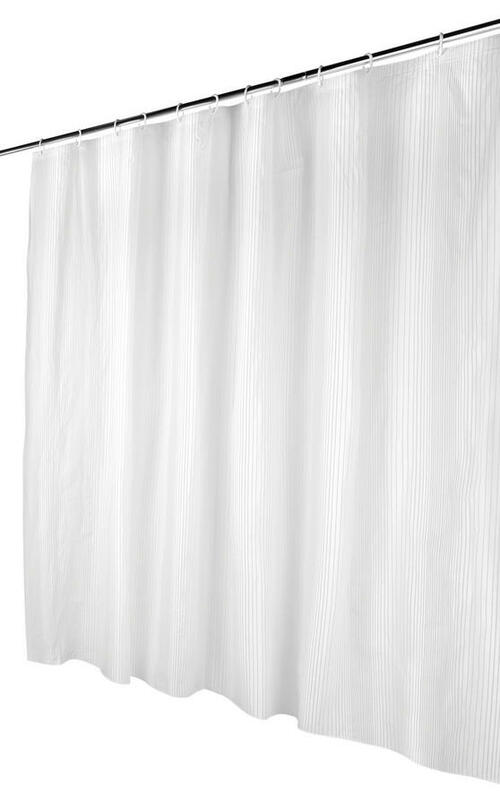 Give your shower a stylish new look and protect your bathroom floor from water with this superb Beldray Shower Curtain. Delightfully easy to clean and simple to set up and remove, the hookable curtain can even be put in the washing machine. 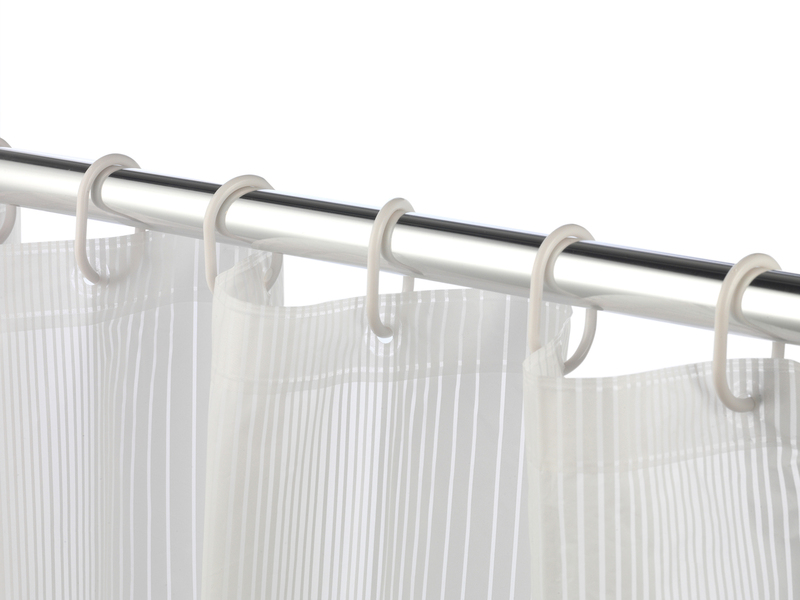 Waterproof, durable and flexible, the soft PEVA material is built to endure the family home. 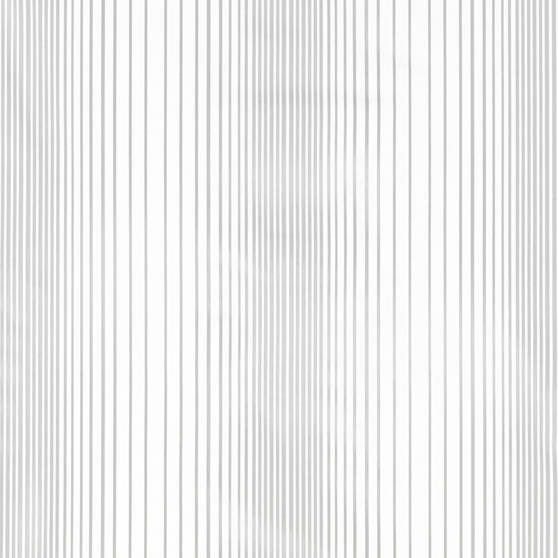 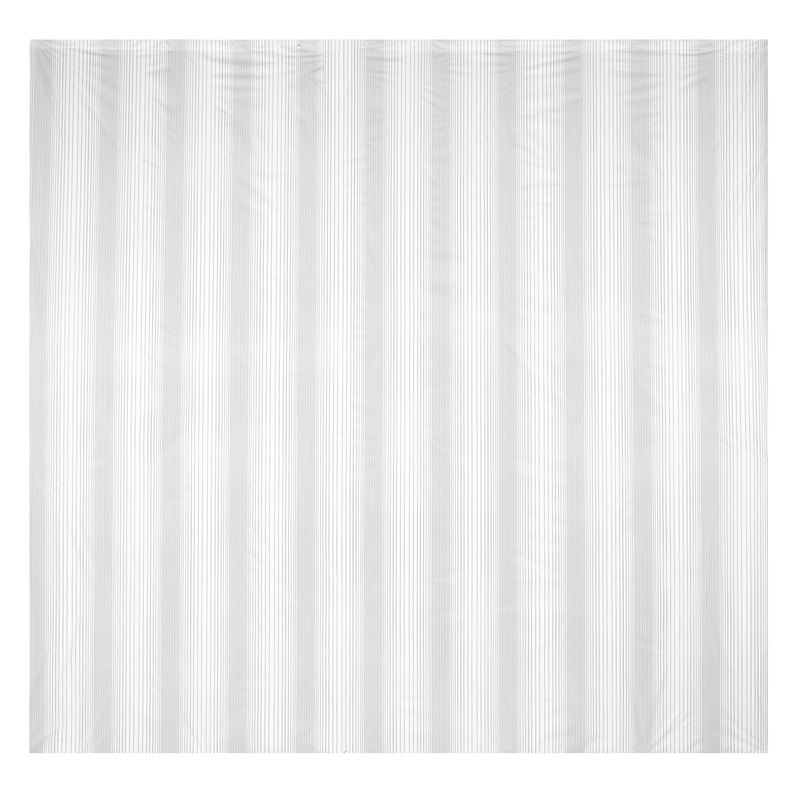 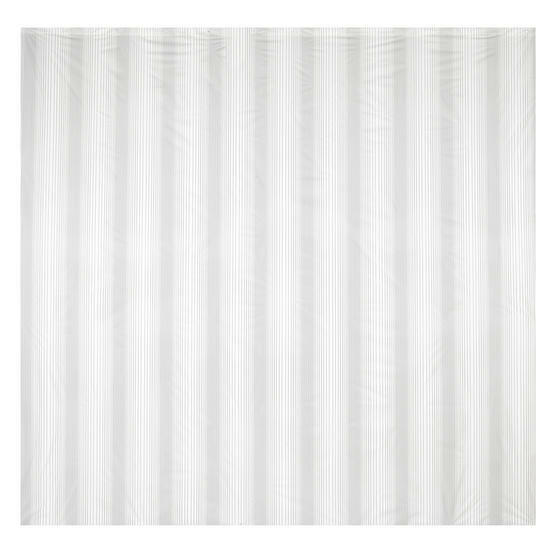 In a simple yet striking Boston striped design, this white shower curtain is sure to enhance the look of any bathroom setting. Enhance the look of your bathroom with this high-quality Beldray shower curtain in a simple yet striking Boston striped design.